The next chapter in cell phone technology is starting to sound eerily Orwellian. Here’s a recap of where we left off last April. Security researchers had found iPhones running the iOS 4 firmware were tracking your location and sharing it with your computer. The tracking feature would save three statistics: latitude, longitude and a time stamp. The peculiar thing was, the information wasn’t being sent to Apple, so customers were feeling more confused than worried. During the whole debacle, one such user sent an email to Apple asking for answers. If he didn’t get them soon, he said, he’d switch to Droid; they don’t track him. Steve’s answer: “Oh yes they do”. Now it looks like the late Steve Jobs was right. 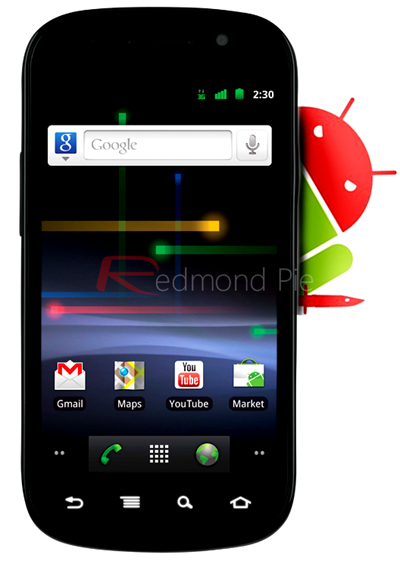 A piece of software has been found buried deep inside Android, BlackBerry and Nokia phones called Carrier IQ. Trevor Eckhart, the developer who discovered the curious software, released a video of his findings. The seventeen-minute video, you can check out below, is lengthy but very interesting. Trevor hooks up his HTC device and guides you through the log Carrier IQ saves, including key presses and menu navigation. This is where it gets interesting. When using your handset’s keypad to make a call, Carrier IQ will log and save each key dialed. When receiving a text message, Carrier IQ will process and log the text message, before the user even sees it. Web searches are stored by the service as well, logged in plain text. No encryption. Once you are connected to the web, Carrier IQ will send the data to its servers. This includes logs of your emails, web searches, calls and text messages. Eckhart isn’t too happy about this and is making his concerns public. The company behind Carrier IQ had threatened him with a lawsuit, but later thought twice of the decision and backed down. We’re not looking at texts. We’re counting things. How many texts did you send and how many failed. That’s the level of metrics that are being gathered. Would you like to opt out of Carrier IQ? You can’t, at least not without rooting your phone and reinstalling the OS without Carrier IQ. Brace yourselves; this is about to get messy.